Neutrasol is a three-step foaming system used to remove meth residue from surfaces. Meth Rescue is a highly effective instant meth testing kit developed for methamphetamine residue screening. Decon Systems is a professional restoration training and consultancy company specialising in meth testing and meth decontamination training throughout Australia. Expand your service offering and clean up the competition with our comprehensive meth testing and decontamination training courses. 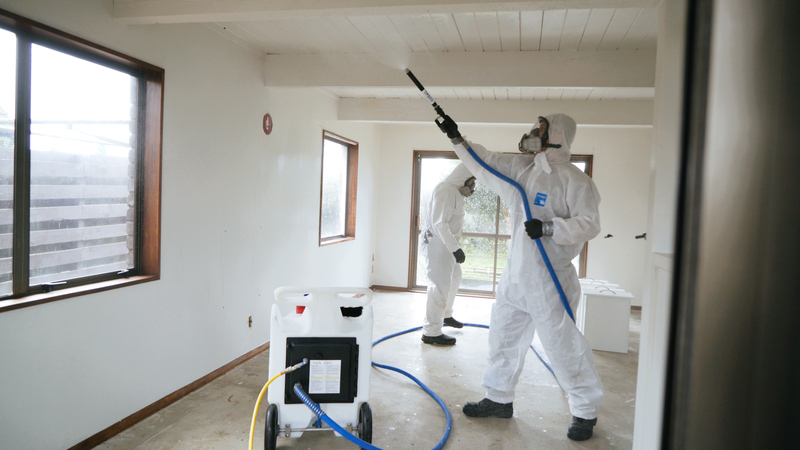 Led by certified and experienced cleaning and restoration trainers, we offer a variety of courses including, meth testing, meth decontamination, mould remediation and IICRC WRT, UFT and CCT in all major cities throughout Australia. Our experts provide meth education and awareness training so Australia’s cleaning and restoration technicians can leave Brisbane, Sydney, Melbourne, Adelaide, Perth and everywhere in between completely cleaned and restored. Professional grade meth cleaning products have been developed to ensure Decon Systems’ technicians and delegates are equipped with the right tools to effectively apply what they learn on our methamphetamine decontamination courses. Whether its testing kits, decontamination chemicals or machinery, our tried and trusted products will ensure Australian homes or businesses are cleaned and restored as quickly, safely and as thoroughly as possible. The Meth Decontamination course is suitable for people wanting to set up a meth decontamination business or looking to add this service to an established cleaning and restoration company. Learn how to collect meth residue samples in line with industry best practice and guidelines. Australia's most comprehensive meth testing course is designed for anyone wanting to set up their own meth contamination inspection and testing company or to add meth testing to their existing services.